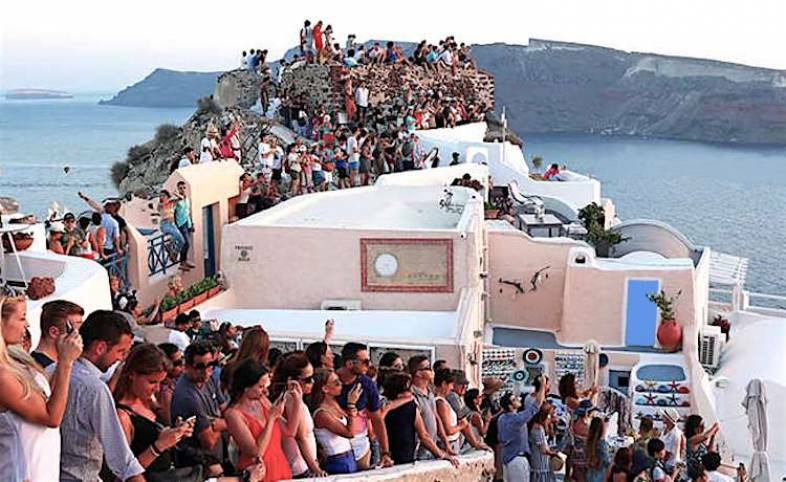 Seemingly everyone around the world dreams of taking a vacation in Greece, and apparently they are on to something. 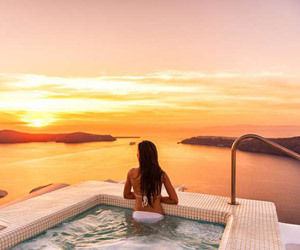 Greece has just been named one of the “Most Hospitable Places in the World” in a report released by Booking.com. 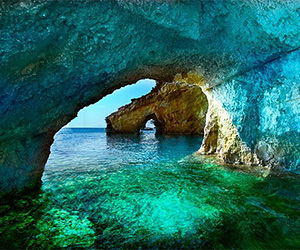 Greece has beautiful natural sights, including islands and archaeological ruins, as well as great food. And Greeks are well-known for being excellent hosts when tourists visit their country. But this is not only because the country depends greatly on tourism. Easter in Greece. A true spectacle!